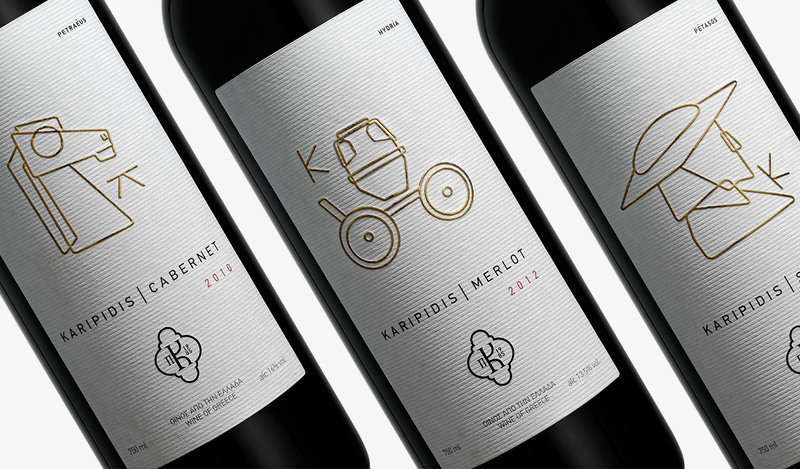 We were commisioned to design a new collection of three red wines for Ktima Karipidis. 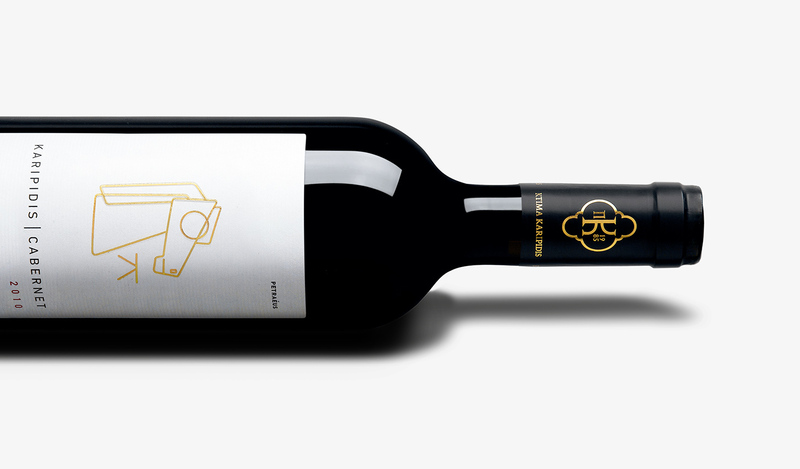 Our aim besides creating a recognizable, cohesive identity, was to highlight the cultivation of these varieties in the specific region. 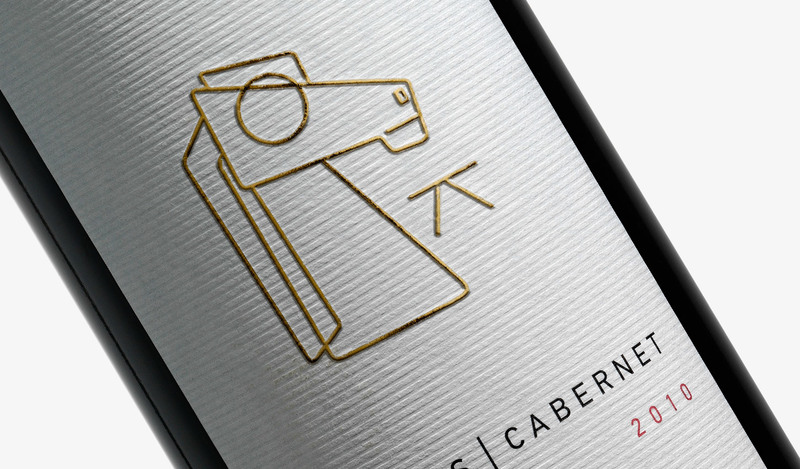 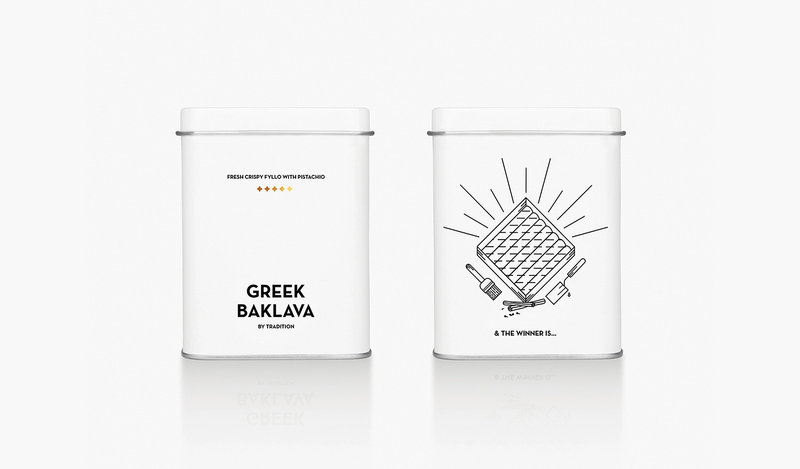 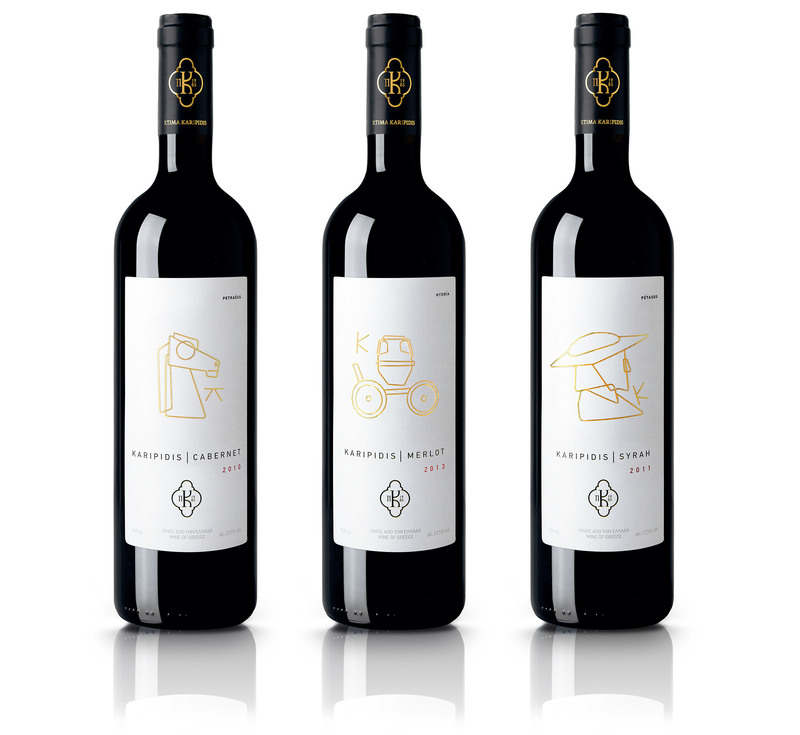 The illustrations are inspired by rare coins of ancient Krannonas discovered during excavations in the area, in the same soil where today’s vines grow and where the winery is housed. 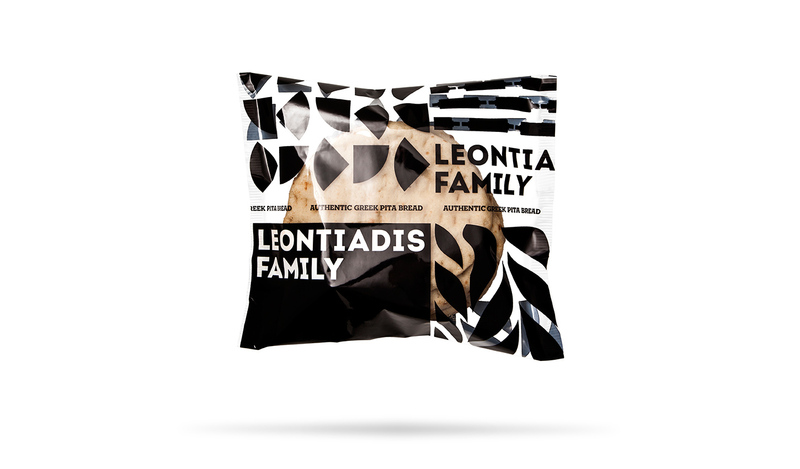 Toward a better identification we gave each variety a name relevant to the coin’s illustration.